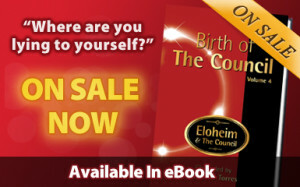 Eloheim and The Council » News » What’s a Healthy Version of Success? 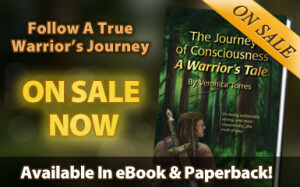 Veronica opens this conference call with an introductory talk about success and what it means to those of us on a spiritual journey. She says the more we evolve and change, the more our ideas have to change. 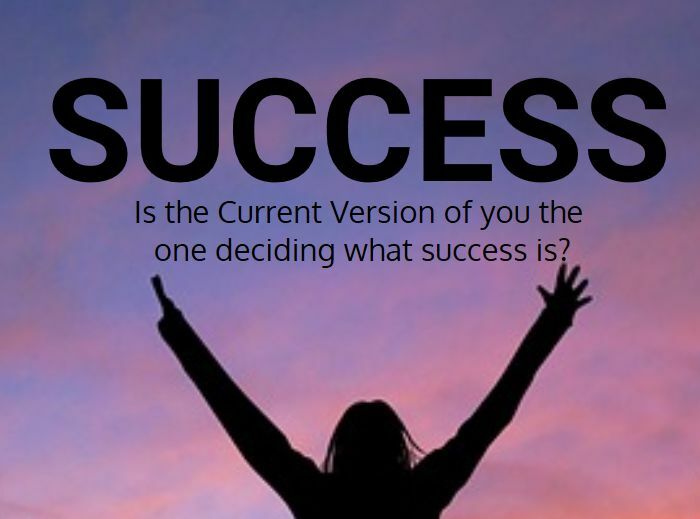 The notion of success is one of them. Eloheim probes deep into the notion of success, discussing its relationship to outcome and how our past versions of self often hold outdated ideas that were implanted in us by the authority figures in our life. They reveal that dreams of success are often those of our teenaged self and that the background “shoulds” running in our minds make us out to be the bad guys in our own life, smothering any feelings of success. Listen to the callers interact with Eloheim as they share their comments and concerns about success and other topics. Hear Eloheim suggest how writing your own personal version of “The Road Not Taken” works. Offering tools and suggestions for issues with jobs, weight, body pain, smoking, and guilt, Eloheim gets straight to the heart of the matter for each caller. << Previous Post Your Super Hero Power!!! Next Post >> What's in YOUR Lap?